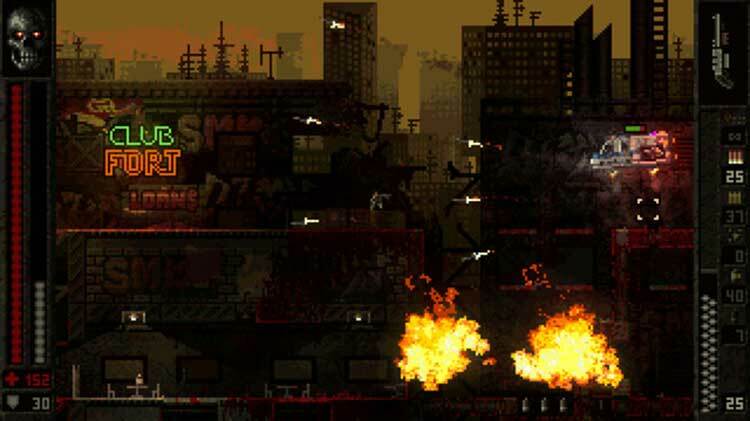 BUTCHER is a fast-paced 2D shooter game and a blood-soaked love letter to the early 90s. 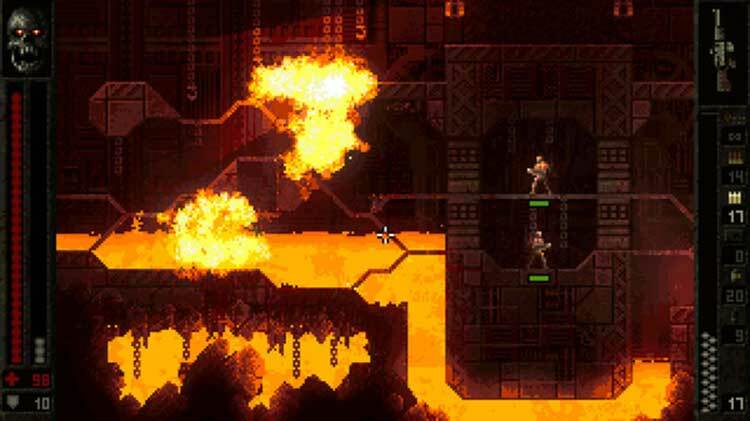 If kicking corpses into a lava pit and adorning walls with blood is your idea of a good time, BUTCHER is THE game for you. If you’re not or are looking for something with more substance, you may want to look elsewhere. 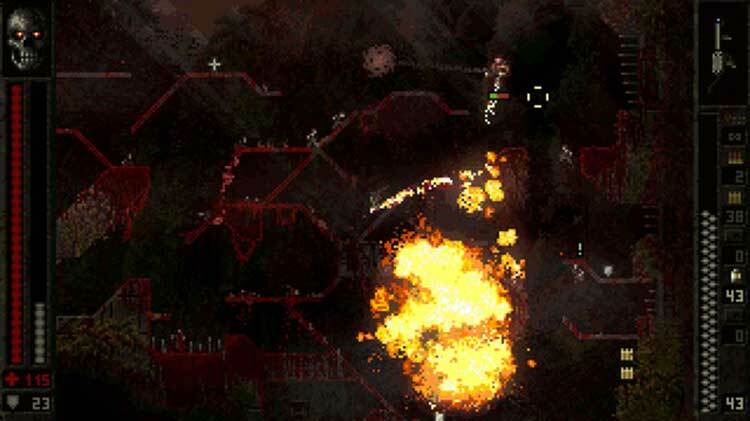 Butcher is more for the players that want to turn off their brain for a little bit and just shoot some stuff, and you know what? It does a decent job with that. 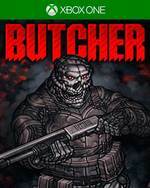 Butcher es un contundente shooter lateral que encantará a los aficionados a la acción pura y el gatillo fácil sin más aspiraciones que a pasar un buen rato eliminando todo lo que se mueve, siempre y cuando toleren la ultraviolencia de su contenido –suavizado por el hecho de utilizar gráficos muy pixelados-. 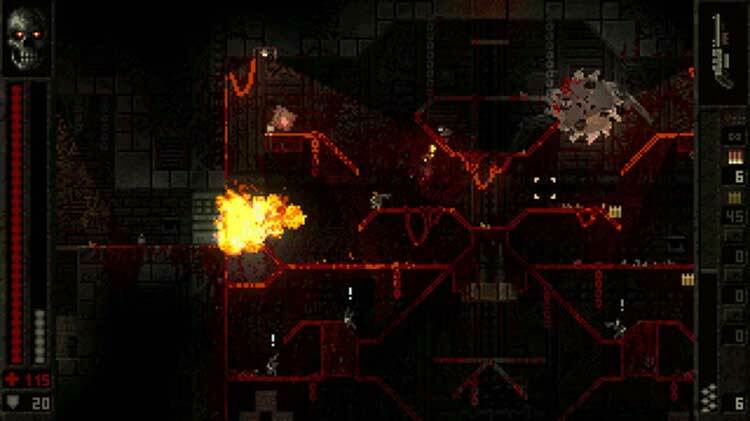 Bei dem zweidimensionalen Pixel-Aussehen sorgt sowohl die graubraune Farbgebung als auch der treibende Soundtrack umgehend für Quake-Assoziationen, wobei generell das gesamte Projekt als Retro-Hommage an die id-Shooter der 90er Jahre betrachtet werden kann. Auf Dauer vermisse ich zwar Abwechslung ebenso wie Highscore-Listen, doch die gut 20 Abschnitte bieten ebenso brachiale wie solide Unterhaltung zu einem fairen Preis. In conclusione, non possiamo dire che BUTCHER rivoluzioni il mercato videoludico. 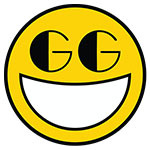 Ma complessivamente il titolo ci ha divertiti ed è decisamente positivo, nonostante la grafica povera e qualche dettaglio a livello di gameplay che poteva essere gestito meglio. 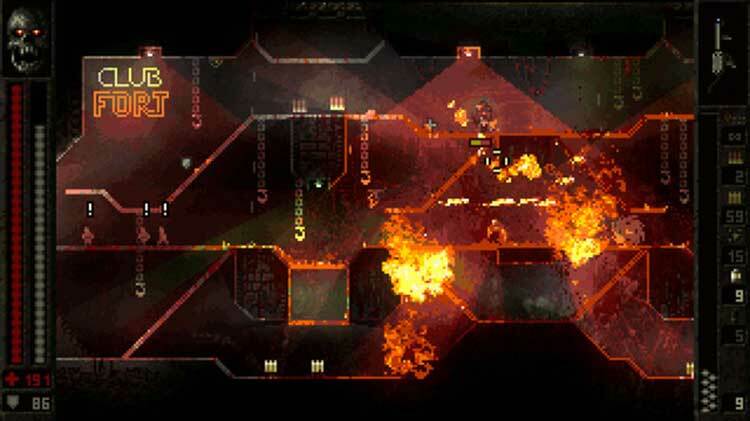 Un gioco sicuramente non adatto alla massa, ma che dovrebbe regalare soddisfacenti ore di divertimento a quei giocatori in cerca di una sfida.